One-level home w/open floor plan is updated with a modern flair. Remod kit (2016) has quartz cntrtps, custom tiled bksplsh,eating bar,soft-close cabs,accent lighting,gas range w/convec oven & ASKO dshwshr. FR w/2 ceiling fans & French drs to deck. Mstr ste has w-in closet & jetted shower. Fenced b/y has newer deck,2 sheds & sprinklers. Gas frnc/heat pump & elec panel (2015),updated millwork & vinyl windows. Please, send me more information on this property: MLS# 18413609 – $489,900 – 12300 Sw 127th Ave, Tigard, OR 97223. 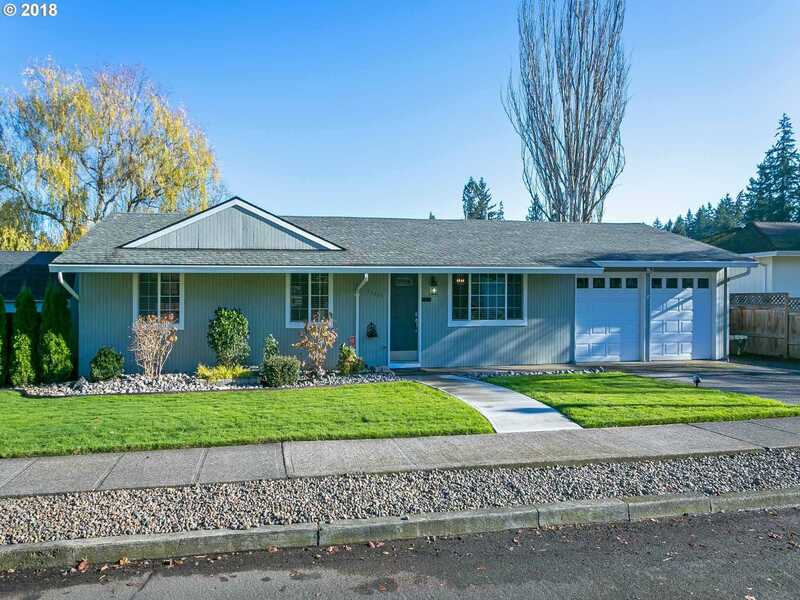 I would like to schedule a private showing for this property: MLS# 18413609 – $489,900 – 12300 Sw 127th Ave, Tigard, OR 97223.